This will allow us to send your contact occasional emails and other topical information. 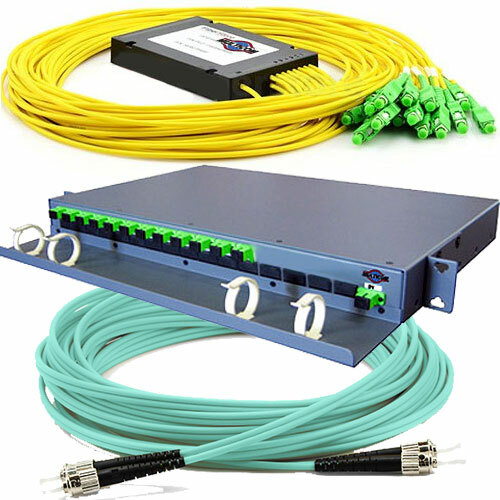 Cost-Effective Fiber Patch Panels From Multicom – Multicom is now stocking a full line of fiber optic patch enclosures and LGX style adapter panels. 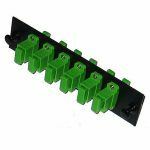 Adapter panels are available in all popular connectors in either simplex or duplex. Patch and adapter panels are manufactured with 18-gauge cold rolled, with electrostatic polyester powder coated steel construction for excellent corrosion resistance and durability.